Thanks for the most informative article. 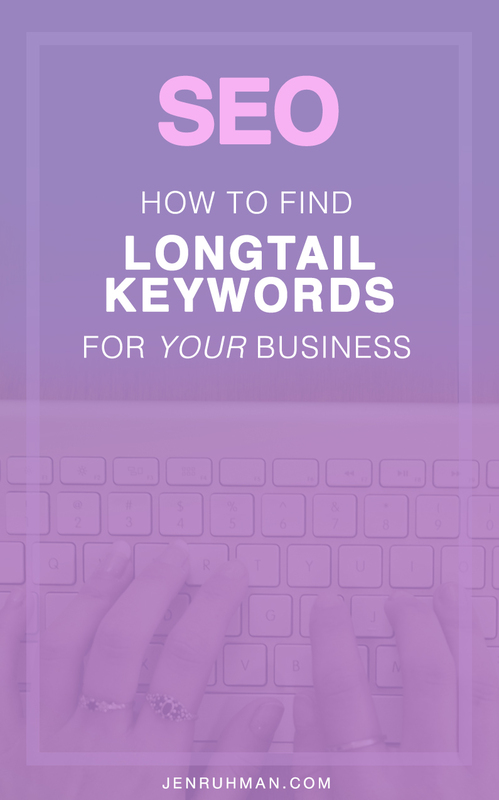 Long tails can be artificially twisted – Google tools show incorrect competition level for such keywords. I’m pairing Keyword Planner with SERPstat to address this and to have wider insight into competition level. What are you methods to “separate the sheep from goats”? Would love to hear more methods. I also love asking my friends what they would “type into google” , it always surprises me how different we all search. How does does this work for blog posts? If I’m trying to rank for a long tail keyword of ‘san diego driving school’, can I only really use this once considering it’s going to be in the post title, H1 tag, first sentence, etc. Yes it works. 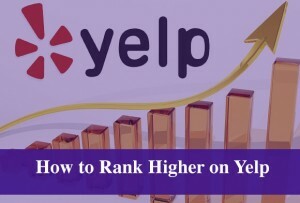 If you want to make it even easier and rank higher – go for an even longer keyword such as: “san diego driving school behind wheel training” this is one phrase that’s being searched in google that you can take advantage of today. Yes, carefully sprinkle it in your blog post and use variations so you don’t sound like a robot. Thanks Jen. My other question is, if you use variations will it still rank? 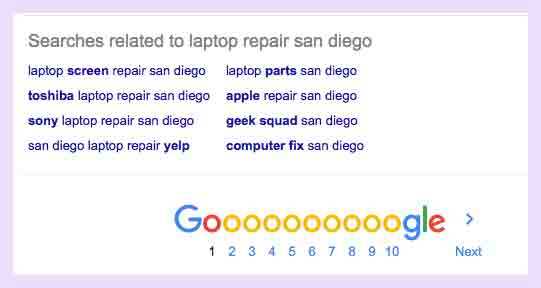 The reading I’ve done says google will basically look at word order the same, as long as the keywords are the same; however, we rank differently for certain keywords when we change the order. So if the google suggested longtail is something that doesn’t sound totally natural, can I rearrange it and still rank for the suggestion? Kind of related to above question.